Remembering Alfred (A. C.B.) 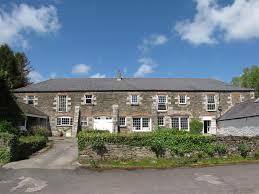 Sowden of Devoran who died on active service 70 years ago in the Far East on 7 September 1945. 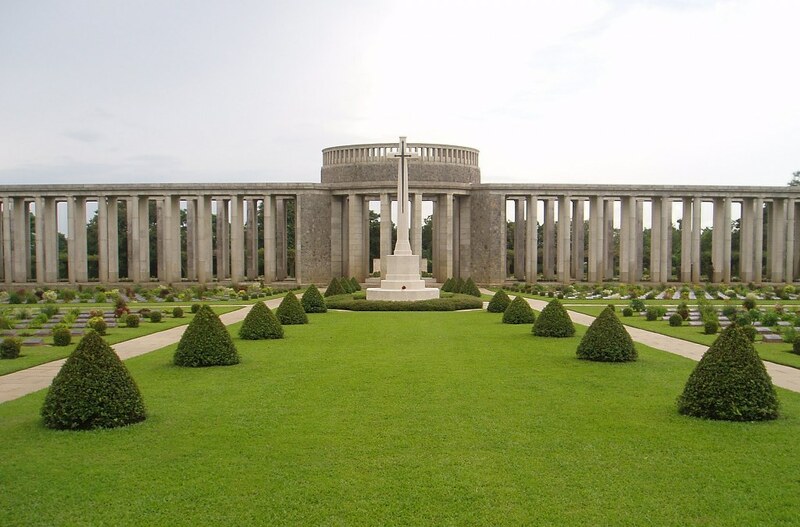 Of the Devoran War memorial casualties from WW2, one of them Alfred Claude Brenton Sowden was lost on special operations with SOE Force 136 in the closing stages of the war in the Far East. Sergeant Alfred Claude Brenton Sowden, 841889, Royal Corps of Signals, awarded B.E.M. (Military), for his SOE service in France July 1944, died on 7 September 1945, aged 27. He is remembered on the Rangoon Memorial in Burma to those with no known grave. It is possible he died from wounds or tropical disease. 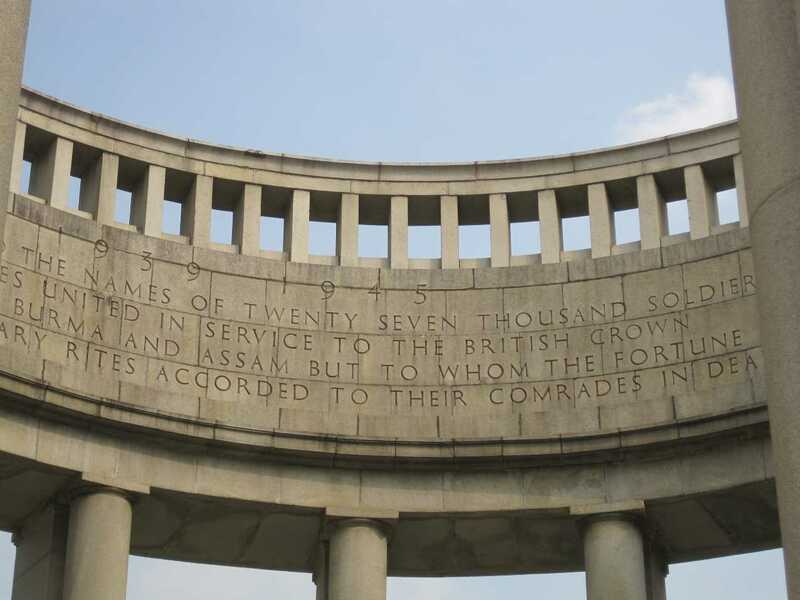 The Rangoon Memorial bears the names of almost 27,000 men of the Commonwealth land forces who died during the campaigns in Burma (now Myanmar) and who have no known grave. Son of the farm manager at Killiganoon Farm, Alfred Sowden died on 7 September 1945, a few weeks after the war ended on VJ Day. 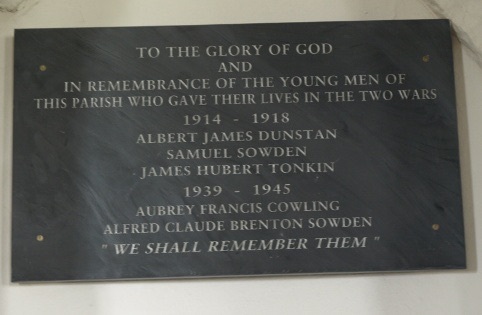 Plaque in St Eval church Alfred’s birth parish, mentioning ‘A C B Sowden’ (image source: St Issey Folk genealogy website) Alfred’s uncle Samuel Sowden is also listed, a casualty of WW1. Alfred also appears on our WW2 section of the Devoran War Memorial life stories. This entry was posted in Cornwall, Devoran, war memorial, WW2 and tagged Alfred Sowden, Cornwall, Devoran, Devoran War Memorial, SOE, WW2 on September 7, 2015 by worldwarzoogardener1939. Remembering VJ Day 70 years on 15 August 2015 .. I have found few records of VE or VJ Day celebrations in Devoran 1945 or how the national Victory Parade was celebrated in June 1946, so I would love to hear more (through the comments page or devoranwarmemorialproject@gmail.com) of how these events were marked in Devoran. In Ralph and Marie Bird’s Devoran and its River book there is a reproduction of Devoran County Primary School’s Victory Day card 8th June 1946. 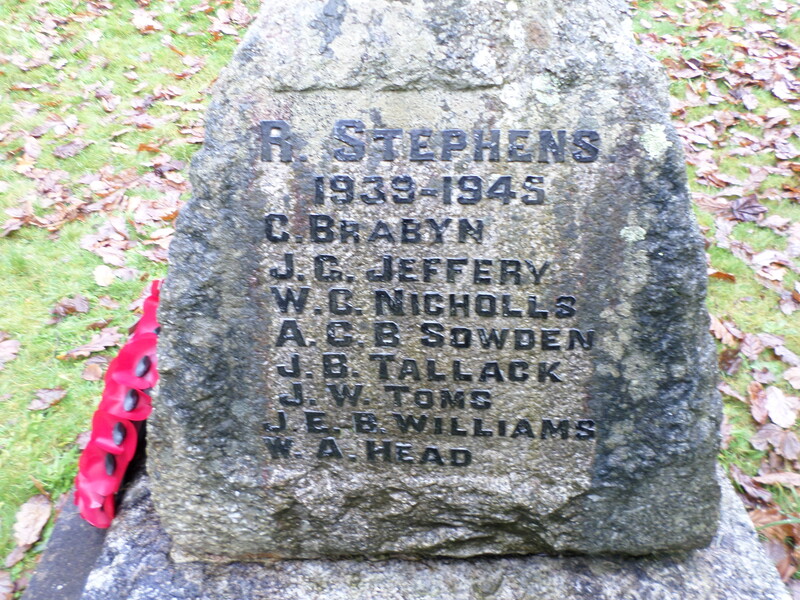 This entry was posted in Cornwall, Devoran, war memorial, WW2 and tagged Alfred Sowden, Cornwall, Devoran, Devoran War Memorial, Force 136 Asia SOE, SOE, VJ Day, VJ70, war memorials, WW2 on August 15, 2015 by worldwarzoogardener1939.